Product categories of Machine Aluminum Die Casting Parts, we are specialized manufacturers from China, Machine Aluminum Die Casting Parts, Oem Machine Aluminum Die Casting Parts suppliers/factory, wholesale high-quality products of Machinery Parts Aluminum Die Casting Parts R & D and manufacturing, we have the perfect after-sales service and technical support. Look forward to your cooperation! 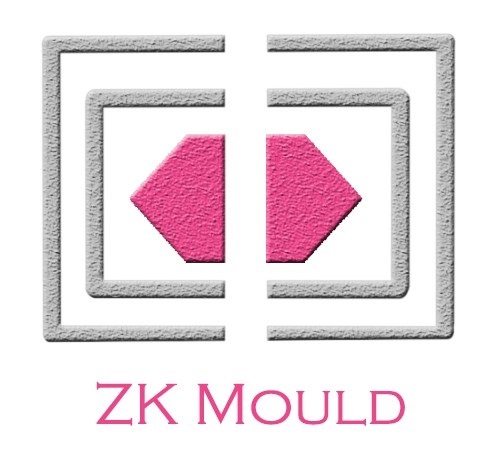 As one of the leading die casting manufacturers with over 10 years of experience, Zheke Mould Company has been offering superior die casting parts for LED lighting manufacturing and other indudustries. With our professional technicians and cutting-edge die casting process, every piece of our parts comes out with reliable quality and cost effectiveness. Our die casting services for Machine Aluminum Die Casting Parts include the use of aluminum alloys. Before selecting any process here, the corrosion resistance factor has to be kept in mind. Light weight coupled with strength are the desirable characteristics. Again Aluminum because of its anti corrosive properties is a preferred choice here.